Is your pool suffering from the South Texas Heat? 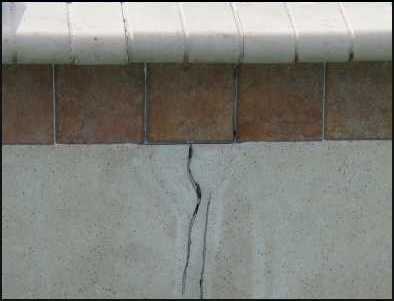 Do you need Pool Cracks Repaired? Winter blues are gone and the summer is finally here. Blistering heat leaves South Texas residents with the need to have a water oasis within arms reach. Summer starts and pool repairs are at the back of most owners’ minds. Unfortunately there are a few things every residential and commercial pool owner should be thinking about all year long. 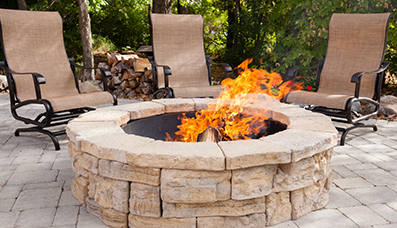 Winter gives off normally mild conditions, and pool repairs are not needed as frequently. March becomes hot very quick and the materials in pools being to shift as the dry earth shifts. Under the surface your pool may look picture perfect and ready for the long hot days of San Antonio’s extended summer, but the big problem is along the edges. Extreme weather changes and hundreds of gallons of water can cause a fatal one-two punch to tile, coping and plumbing. San Antonio and most of South Texas have a varied of terrain and the extreme weather condition can put a clamp on any custom pool. 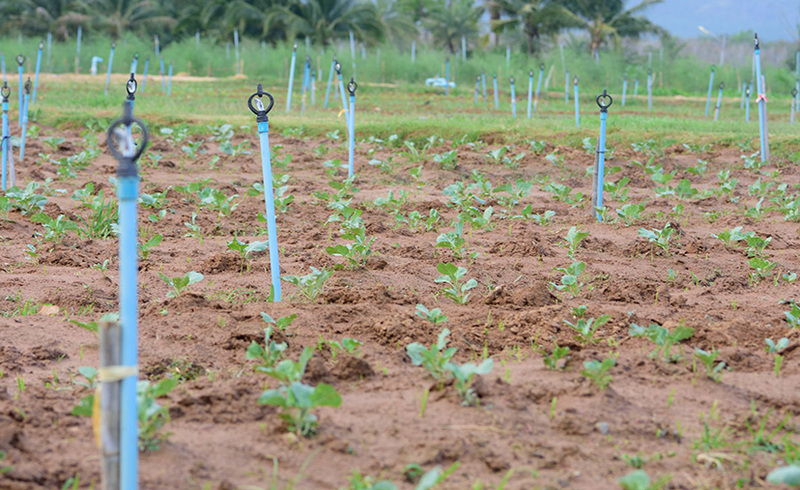 As the months become drier pools crack, plumbing is compromised and shifting may occur. Summers months heat up allowing the tiles to expand, granite and concrete separate and breakage can occur. Whether the pool is used for a single family or commercially these repairs need to be caught quickly. 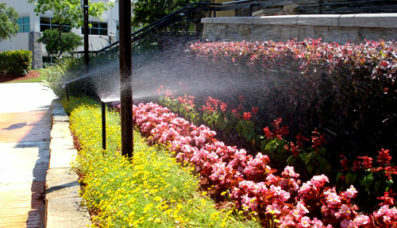 Texas summer months are not something to joke about when water is an investment. 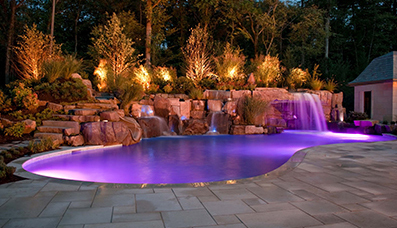 San Antonio pool repairs can be costly if not properly taken care of immediately. As residents, the pool is one of the most valued investments in the summer months. When pool repairs are needed the pool is out of commission and summer seems to go by very slow. If you notice cracks above the water line or bulging your pool may be in need of repair. H3o is a fully licensed and insured company that has your winter pool repair needs at the forefront of our minds. Give us a Call today and give the Cruel South Texas heat the pool repair boot!